Super-tasty, incredibly simple recipes with beautifully short shopping lists. 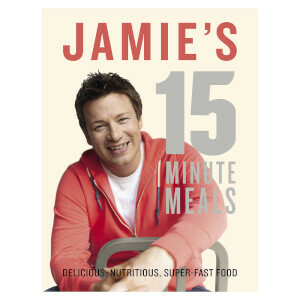 Every recipe in 5 Ingredients is on the table in under half an hour, or with just 10 minutes of prep. 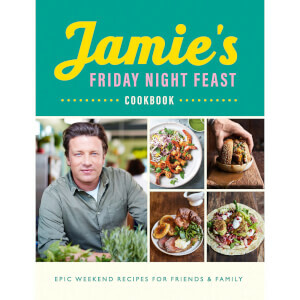 Customer reviews are independent and do not represent the views of the Jamie Oliver Shop. Easy to follow particularly in conjunction with the TV series. I bought it on the strength of seeing the programme. I bought this book for my husband as he loves cooking and after he suffered a brain injury cooking was difficult for him because he was not able to cope with other recipes that have a lot of ingredients and complicated methods, this book allows him to assemble the ingredients and cook them by following the straightforward method of cooking and we get a tasty superb meal as a result. And as a bonus, he can remember them after too !